Hospice Care Whitter: We have Hospice Care Whitter and home health care nurses who can assist seniors with their in home health caregiver needs. 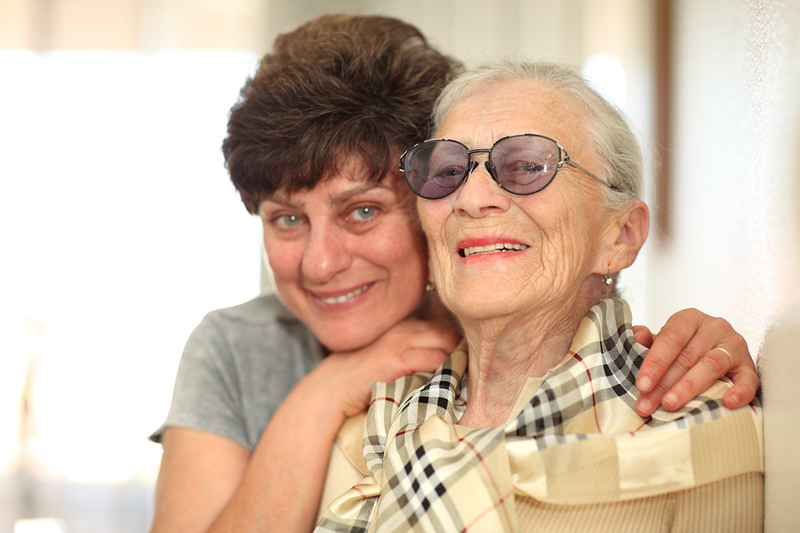 We realize that things can happen and that you need experts who can assist your senior loved ones with the needs they have. If you live in the Whitter area and have been through Hospice issues such as a parent with dementia or having a senior loved one needing home health care you will realize that this is not a fun time. When your home is needing a caregiver to come help come assist you then you need someone with experiences. Even when calling after hours our caregivers stand ready to assist you with helping you in your needs.